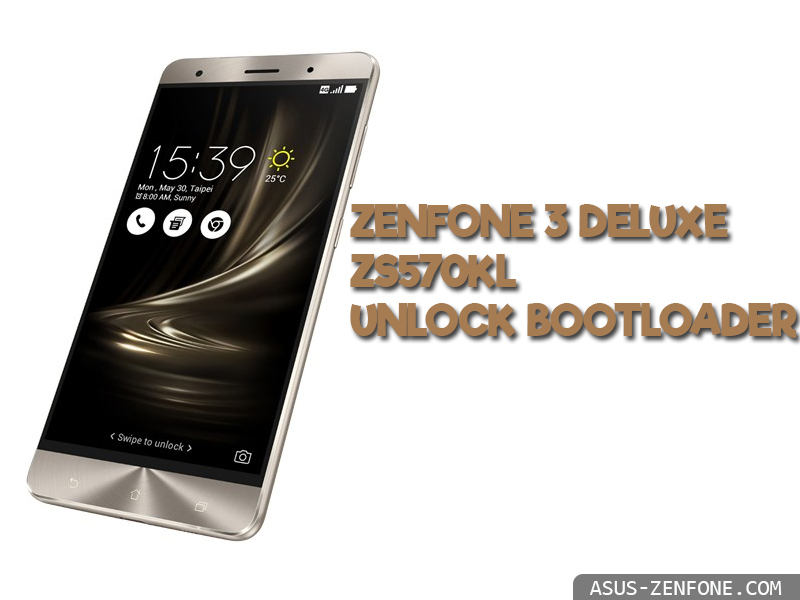 Today Asus ZenFone Blog will share how to unlock bootloader on ZenFone 3 Deluxe ZS570KL. There are 2 CPU sku of ZS570KL, please follow below steps to verify CPU sku: Go to Settings >> About >> Hardware Information, check CPU. CPU=2.4G, CPU sku is 8996P(PRO) and CPU=2.15G, CPU sku is 8996(None-PRO). Make sure the FW version is 4.12.40.1698 and above. Please make sure the FW version is 4.12.40.1698 and above. 4.Install steps please refer to the SOP. 5.Before you download, install, and use the Unlock Device App you acknowledge and assume complete risk to the quality and performance of this App, including but not limited to the following: once you activate the App you will not be able to recover your ASUS product (“Original Product”) back to original locked conditions; the Original Product with the activated App will not be deemed the Original Product; the Revised Product will no longer be covered under the warranty of the Original Product; the software of Revised Product will no longer be deemed the software of the Original Product and can no longer receive ASUS software updates; your purchased digital content may also be affected.